We understand that buying or selling a home is more than just a transaction: it’s a life-changing experience. That’s why our team of highly-seasoned real estate professionals is dedicated to providing exceptional, personalized service for all of our clients, we are a family team and we treat you like part of ours. The Benjamin Team exceeded any expectations we had when it came to buying our new home and selling the old one. From the very beginning, Bob and RC were an extremely knowledgeable team and helped to guide us in this overwhelming real estate process. They have such a calming presence in what can be a stressful couple months. I was also beyond impressed with their communication and responsiveness- they were always a quick text, phone call, or e-mail away when I needed them. This team is #1 in my eyes… we wouldn’t be in our dream home today if it wasn’t for their hard work and dedication to helping us. Seek out an agent that understands and provides you will the tools and knowledge to understand and guide you through the "process" of purchasing a home from start to finish. Seek out an agent that understands and provides you will the tools and knowledge to understand and guide you through the "process" of selling a home from start to finish. Our team has worked a variety of people and organizations to accomplish their real estate goals. Residential, multi-family, investors, land sales, and commercial real estate. Each transaction comes with one goal in mind... to help others achieve theirs. When a deal closes, our greatest satisfaction comes from knowing that we did the best job for our clients and their happiness and satisfaction is our top priority. Ellen began in 1988 as a solo agent and began dominating her market. In a short time Bob joined her and they became a powerhouse couple. RC joined the team in 2004 to help with the technology transition of the time and quickly emerged as a top talent in the marketplace. 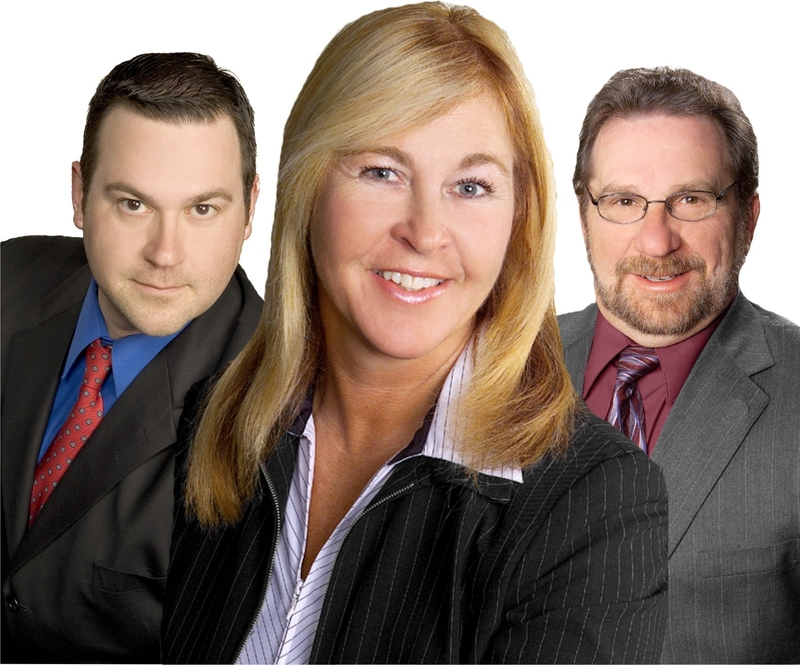 Each of the team members is a member of the National Association of Realtors and New York State Association. RC is a master faculty member for training at the KW Greater Rochester market center.